A new character has been cast for Mockingjay! It seems splitting the movie into 2 parts has allowed the production team to expand on the story a little.. 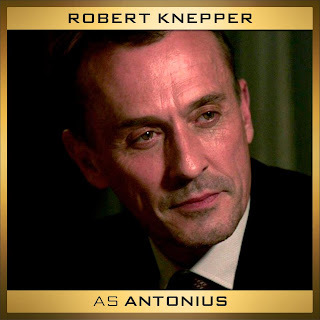 Welcome Robert Knepper as 'Antonius' - we can't wait to see you on screen!